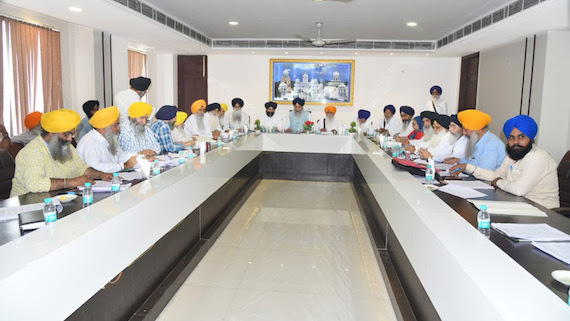 Amritsar: The executive committee of Shiromani Gurdwara Prabhandak Committee (SGPC) held a meeting at Takht Damdama Sahib at Talwandi Saho on Friday (April 20). The Committee has decided to shift the Sikh Reference Library outside the Darbar Sahib complex as it gave nod for the construction of a new building for the library near Bhai Gurdas Hall. 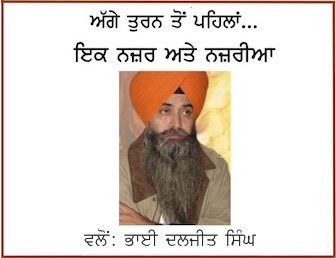 In a written release issued in Gurmukhi, SGPC president Gobind Singh Longowal said the library was destroyed during the Indian Army’s attack at Darbar Sahib (Amritsar) in June 1984 and the Army had taken away a lot of Sikh literature, rare manuscripts and artefacts from there. He said the library had “once again turned into a treasure trove of Sikh literature following the efforts of the SGPC”. He said the new building to house the Sikh Reference Library will be constructed at the current location of Bhai Gurdas Hall in Amritsar. Along with it, a ‘sarai’ to facilitate lodging of the pilgrims will also be constructed. The Sikh Reference Library inside the Darbar Sahib complex in Amritsar. 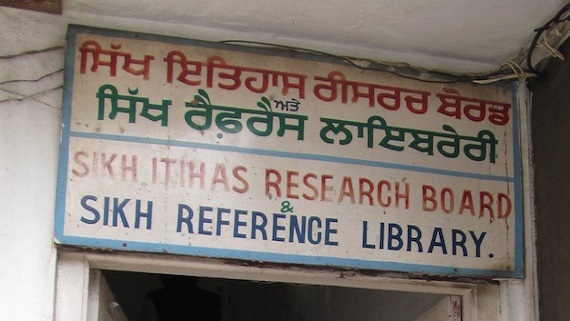 The Sikh Reference Library had its roots in a meeting of the Sikh Historical Society under the presidency of Princess Bamba, daughter of Maharaja Duleep Singh, held at Khalsa College (Amritsar) on 10 February 1945. The library was then named as the Central Sikh Library. The Central Sikh Library was then folded into the Sikh Reference Library after the SGPC adopted a resolution dated 27 October 1946 to host the said library in Darbar Sahib Complex. 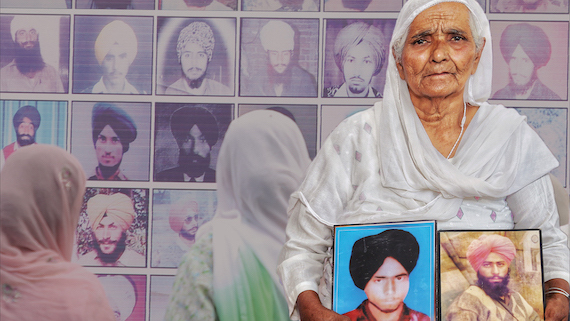 In June 1984 the Indian Army had looted rare manuscripts and other material from the Sikh Reference Library that was burned down by Indian Army.